Who says media overexposure isn’t good for the career? 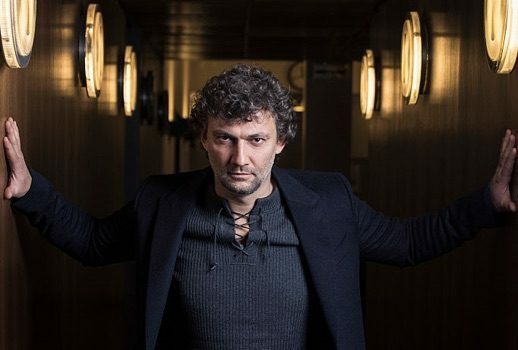 Note, for example, how the heavily hyped bass-baritone Erwin Schrott has now made the transition into a dual career as lyric baritone and spinto soprano. 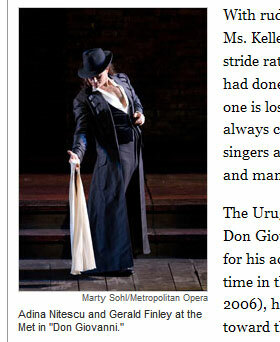 And that poor schlub who used to update the blog for Martha Stewart now writes captions for the New York Times!